The official music video for the song "It Burns" from the Danish/Swedish group NORDIC UNION — which features PRETTY MAIDS vocalist Ronnie Atkins and guitarist/songwriter/producer Erik Martensson (ECLIPSE, W.E.T., AMMUNITION) — can be seen below. 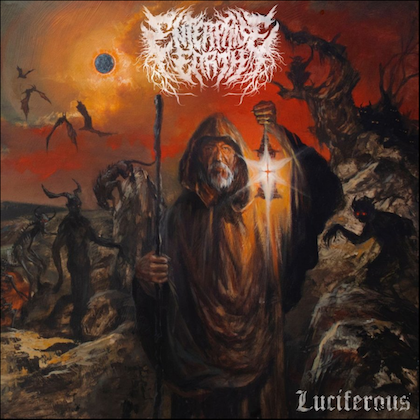 The track is taken from NORDIC UNION's sophomore album, "Second Coming", which will be released on November 9 via Frontiers Music Srl. The partnership between the two Scandinavians came about sometime in 2015, when Atkins was sent a bunch of demos put together for him by Martensson. 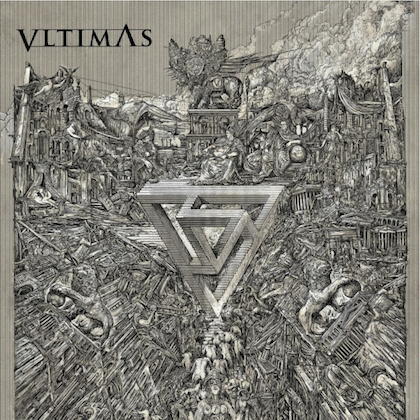 The enthusiastic reaction from Atkins sparked a brand new musical alliance that culminated in NORDIC UNION's self-titled debut album, which was released in January 2016. Musically, the duo presented a hybrid of the more melodic aspects of PRETTY MAIDS' sound mixed with elements of ECLIPSE, TALISMAN and W.E.T., while still possessing their own identity. 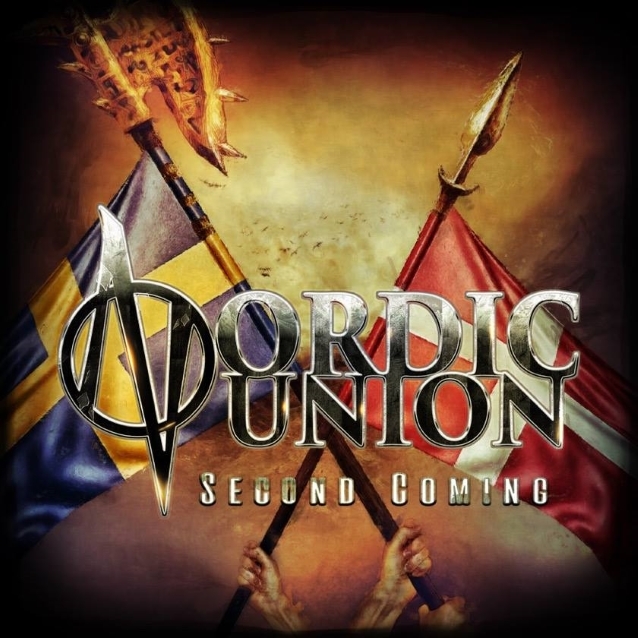 Following requests from fans for a follow up to the debut, the two musicians decided to give NORDIC UNION another shot, so after a few months production, "Second Coming" will land soon much to the delight of melodic rock fans worldwide! Every aspect of the album screams quality. The songwriting is of the highest standards, the musicianship faultless, and the production top notch, crispm and clear as a bell. Ronnie Atkins continues to improve with time as he deftly demonstrates throughout the album that he knows how to use his voice effectively at any given point in a song. 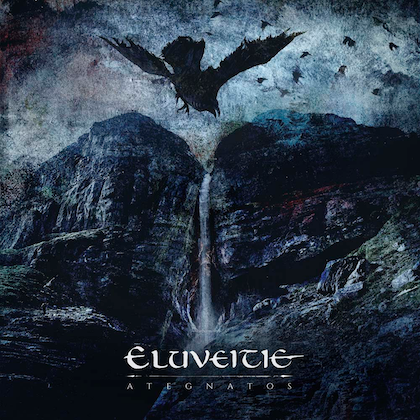 Heavy riffs, soaring vocals, thumping beats, and a grand ballad... this album has it all and flows perfectly with songs that are memorable, rocking, and of course, melodic. Prepare to delight your ears with a great new album from the sensational Nordic musical alliance known as NORDIC UNION. Atkins, 53, co-founded PRETTY MAIDS with guitarist Ken Hammer in Denmark in 1981. The group has released 15 studio albums to date, most recently 2016's Jacob Hansen-produced "Kingmaker", which cracked the Top 40 in Germany, Switzerland and Sweden. The band plans to release a new album in 2019. 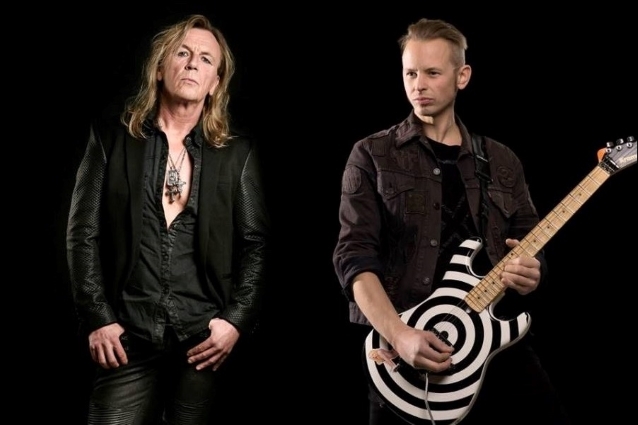 Martensson is a prolific Swedish producer, guitarist and songwriter who is best known for fronting ECLIPSE — who will also release a new album in 2019 – and serving as the "E" in the melodic rock supergroup W.E.T., whose third album, "Earthrage", was released via Frontiers on March 23.